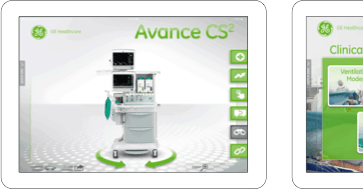 Shockoe worked to put the power of hospital operation information into the hands of doctors. Keeping a staff of doctors and nurses informed about patient cases and treatment courses had always been daunting. To keep pace with the breakneck speed of hospital life, the UVA Health System needed a mobile solution that would bring their communications system into the 21st century. 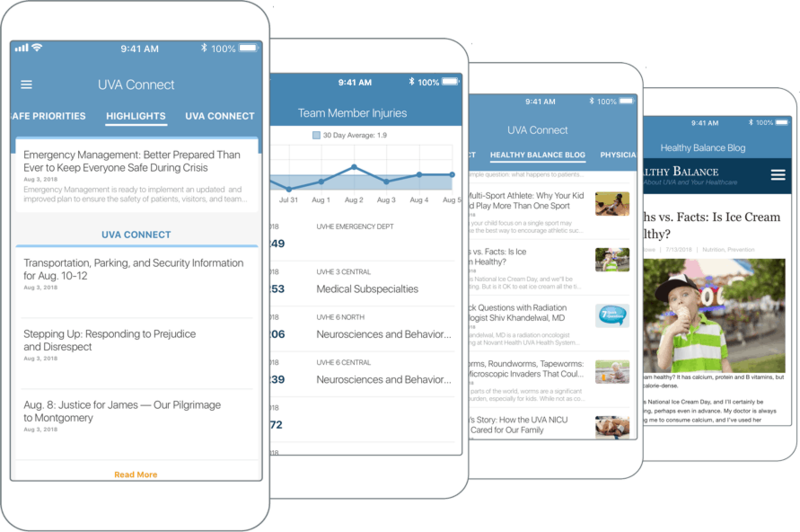 It was with this objective in mind that Shockoe worked with UVA to improve communication between hospital staff and administrators, and gave doctors access to critical hospital operation information, shared news, and publications. For years, medical personnel had to be present on the UVA campus, or attempt a cumbersome remote log-in process to gain access to critical hospital information. To bypass this process and put the power of the mobile to work, Shockoe and UVA planned for the creation of a mobile app for the exclusive use of doctors and medical personnel. To get a better sense of daily life in and around the hospital system, the team spent several weeks within the facilities of the UVA Health System interviewing doctors, nurses, and administrators. From the information gathered, Shockoe was able to piece together a ‘needs assessment’ to capture what information was most valuable to medical personnel. Information needed to be readily accessible and regularly updated so that medical team member could be quickly informed of critical and timely information. Communication between departments needed to be improved as a way to cut through the red tape preventing doctors from collaborating across departments. 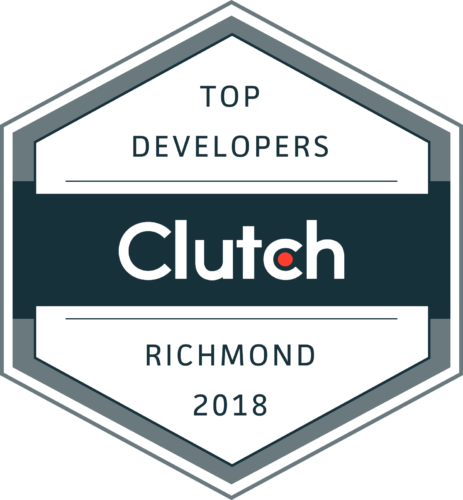 The team at Shockoe moved quickly to create a new app over the course of just a few months. 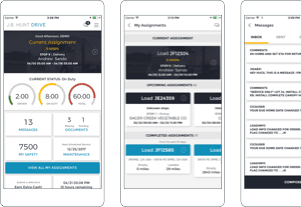 The app’s home screen needed to provide a one-stop shop for delivering a proper and up-to-date ‘snapshot’ of hospital life to doctors and nurses. From there, a deeper dive into the hospital’s ecosystem would be only a few finger swipes away. 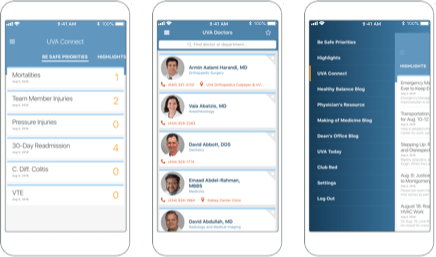 Today, thanks to the implementation of Shockoe’s new communication app for UVA, patient data is updated overnight rather than on a weekly basis. This has allowed doctors to be more informed and productive caregivers – by freeing them to act more swiftly, decisively and with greater insight. A future goal for Shockoe will be to provide even more real-time data on patient health. Upgrades such as role-based logins and push notifications as a way of reaching doctors in cases of an emergency are on the shortlist of future endeavors.